Beautiful Renovations Inside and New Offers for 2019. Make an appointment to see and book now! 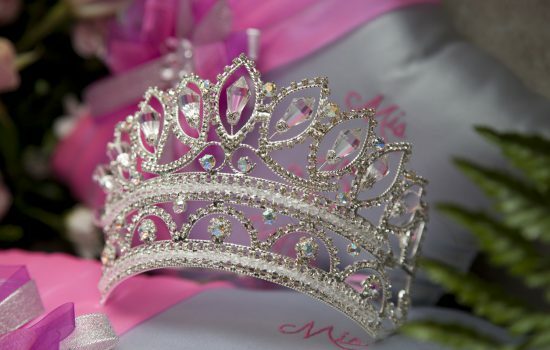 A quinceanera comes only once for your young lady, so it’s a special time in her life and for the entire family. That’s why choosing the right place from all the Chicago quinceanera venues is an important step in the planning process. Finding the right halls for rent in Chicago doesn’t have to be difficult. 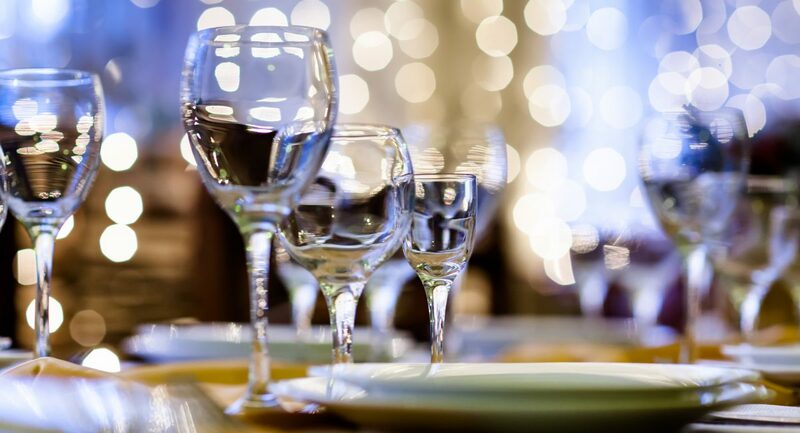 With the proper planning you can know what to expect and how your party will fit into the venue you are thinking about. How big is the dance floor? What lighting and sound equipment is offered? Is there a Bridal/Privacy Room? How extensive is the menu? Can the room be decorated the way you want it? 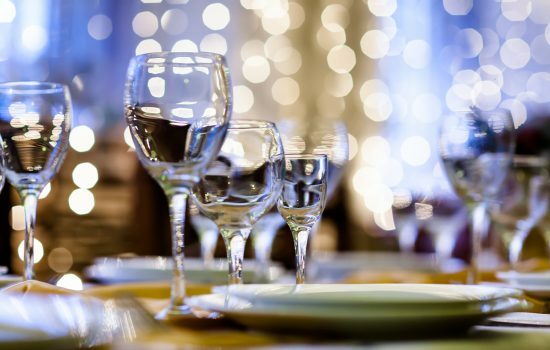 Hosting a memorable quinceanera party can be a fun experience for you and your daughter and it all starts with finding the best Quinceanera venues in Chicago. The right venue will be able to provide you with all the amazing party ideas you may not have even thought of. These could include special lighting, a photo booth, or a video projection. 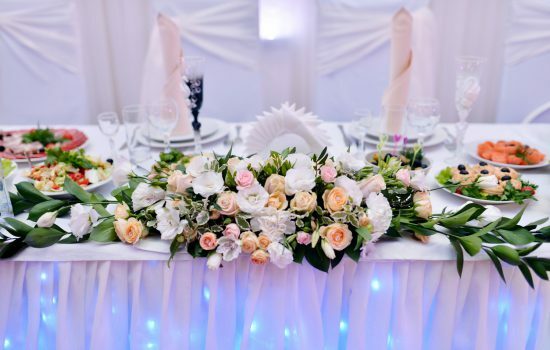 The best Chicago Quinceanera venues can guide you with every detail so all you have to worry about is making sure your young lady has a party she will remember forever.